If it is a drawing or something that you’re thinking about we can make it a reality. Finishing touches such as Hydroprahic Decoration using Realtree can be applied. We’ll work out all the details and present them to you. Each product is inspected to meet the required tolerances before shipping. 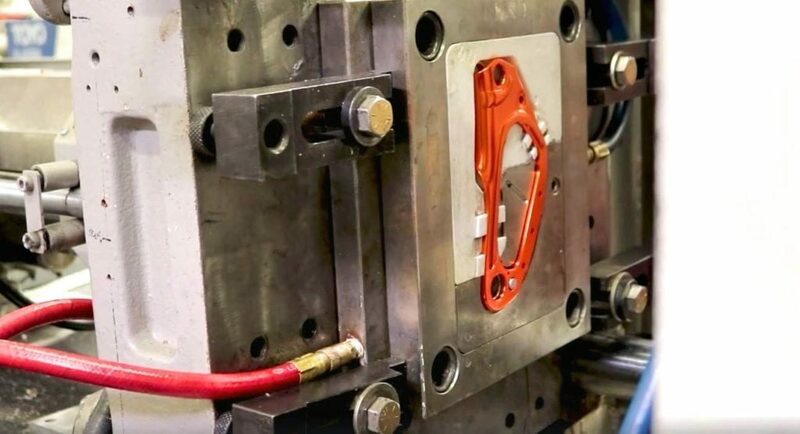 Through Injection Molding and CNC Machining your product is made. Your idea is assembled, packed, and shipped to wherever you need. We have been doing business for major companies in several different industries including but not limited to Archery, Sports, Athletic Flooring and Surfacing, Prosthetics, Golf, Fishing, and various other industries. Manufacture here in the United States. Our team is skilled in helping our manufacturing partners meet their expectations and speed to market. Every Customer at J&M is our partner and your project is our future. Customers love products that are made proudly in the United States. Increase productivity by having your products ready to ship from right here in Utah. Everything you need to take your product from start to finish all under one roof. Nothings beats J&M - they have the ability to meet tight tolerances and everything is streamlined in one place. Their skill to produce so many different products separates them from other manufactures that we have worked with. Not only have the people at J&M delivered great quality products but they have been delivering for years. They will come through on any size order and will work on a variety of projects. Our components were made from the start with J&M and we couldn't be happier with how things are going. We consistently deliver quality produced products to our customers every year. Start manufacturing with us today.